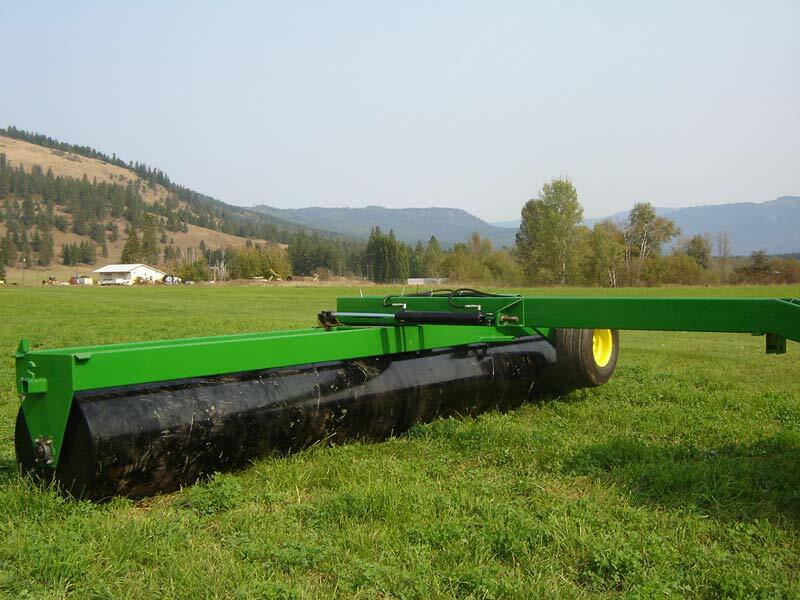 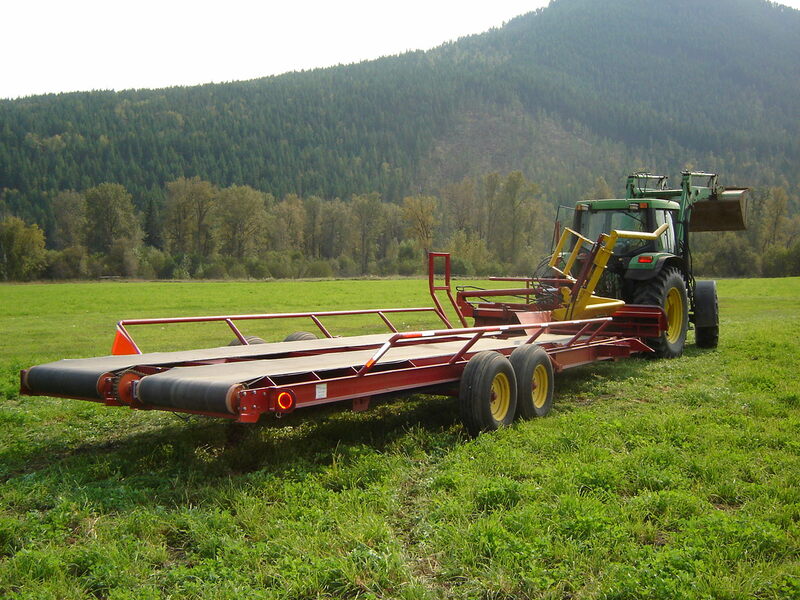 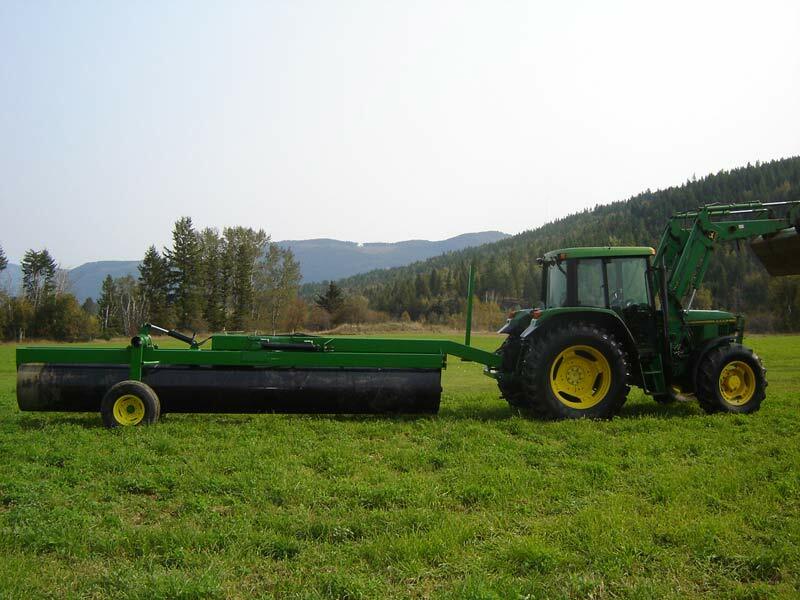 This newly patented wagon has been designed specifically to minimize damage to haylage wrapped bales. 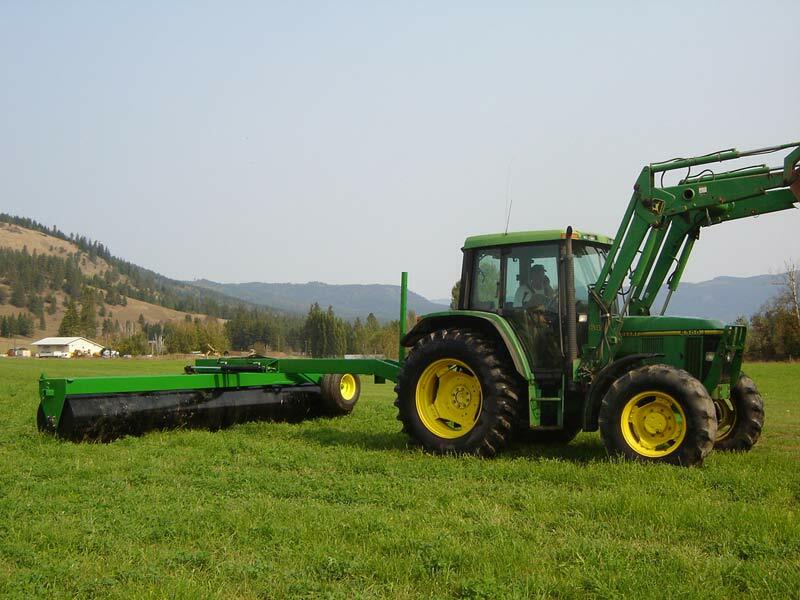 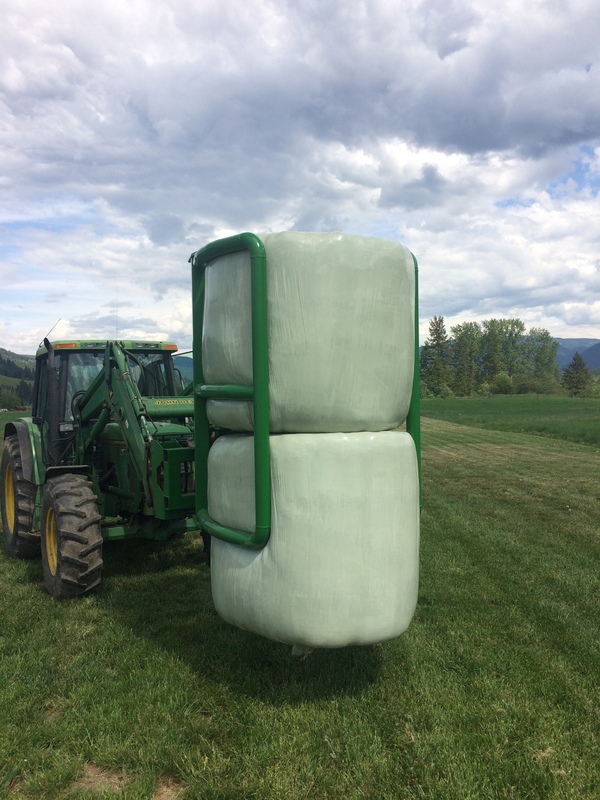 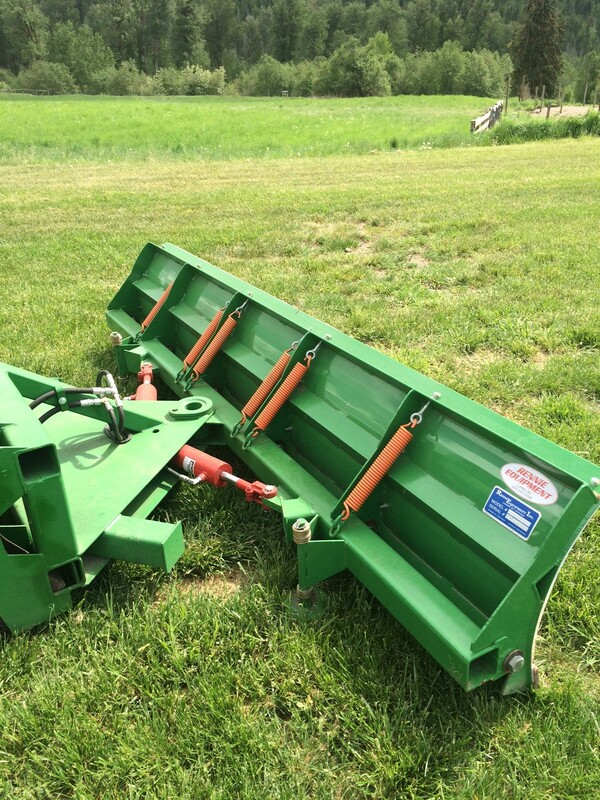 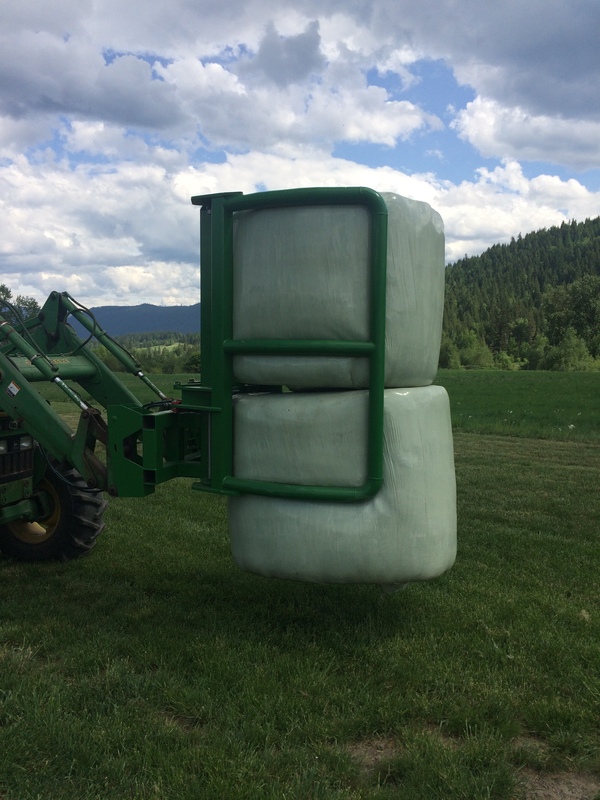 As a self loading/unloading implement, one operator uses less than half the time of conventional methods for picking up round bales. 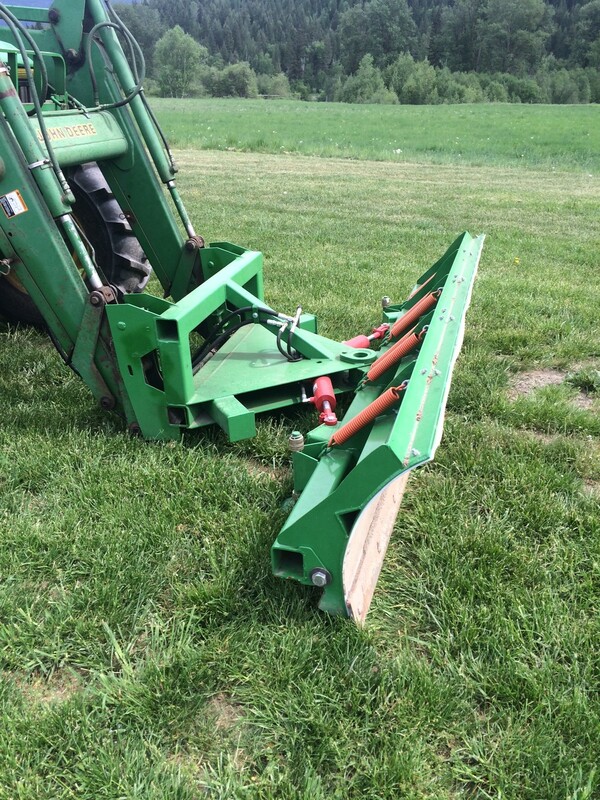 Facilitates smoothing and firming of your seedbeds by pushing rocks and crop residues into the ground providing solid beds for better planting.